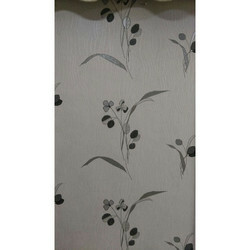 We offer Designer Italian Wallpapers to our clients. 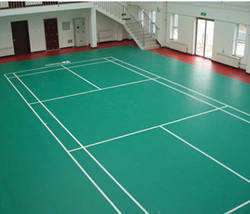 We offer Badminton Court Flooring to our clients. 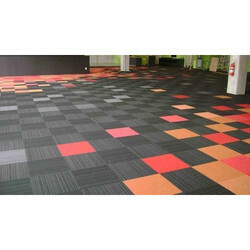 We offer Colored Carpet Tiles to our clients. 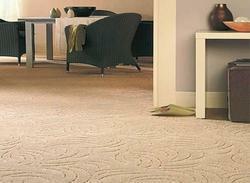 We offer Wall To Wall Carpets to our clients. 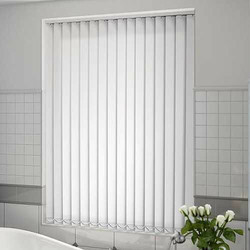 We offer PVC Vertical Blind to our clients. 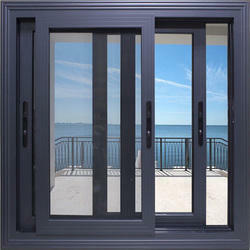 We offer Aluminium Sliding Window to our clients. 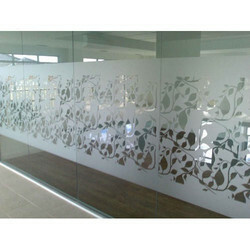 We offer Decorative Glass Film to our clients. Established in the year 2009, A.M. Decor is successfully ranked amongst the trusted Manufacturer and Wholesaler of an exceptional quality array of Designer Wallpaper, Badminton Court Flooring, Tennis Court Flooring, Italian Designer Wallpaper, 3D Wallpaper, Carpet Tiles, Artificial Grass and many more. We also provide PVC Flooring Services, Wooden Floor Designing Services, Wooden Flooring Services and many more. In strict compliance with predefined global quality guidelines, the provided products are designed and developed by using quality tested materials and cutting-edge technology. 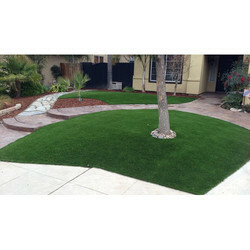 The complete range of offered products is widely cherished and acknowledged amongst our clients for its reliability, alluring design, vibrant colors, precise dimensions, easy maintenance, scratch resistant, perfect finish and high durability. Offered products are available in a wide range of designs and dimensions so as to get in-tune with the diversified requirements of our customers.